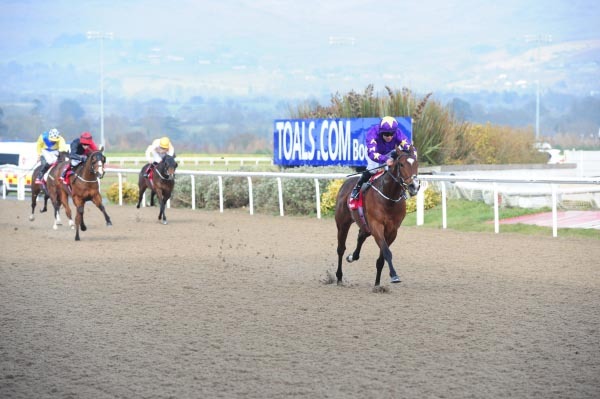 The Irish-based Ol Stock Racing Club is thrilled to offer a fantastic two-horse deal, with 5% shares in two quality fillies that are in training with Joseph O'Brien. Both are nicely-bred, attractive sorts with athleticism and quality in all their paces. Joseph needs no introduction, as a former dual-Derby winning Champion Jockey and son of the legendary Aidan O'Brien. He has taken no time at all to rise to the top of the training ranks on the flat and over jumps, landing his most famous victory so far with Rekindling in the Melbourne Cup last year. The fillies could not be in better hands. Ol Stock Racing is a thriving club that boasts an incredible 100% record of getting their horses to win or place. 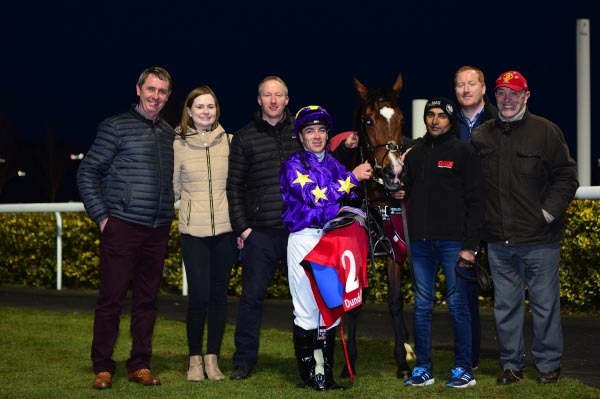 Recent success stories include The Burnham Mare, Best Destination and Highly Approved, who recently completed a hat trick for the club at Dundalk and scooted up by 10-lengths in a seven-furlong contest in March. We are currently in the process of signing up our first American member to our club, namely Mary Hayes from Palm Springs,California. Mary has a keen interest in Horse Racing, particularly Irish Racing,and is a big fan of Aidan O'Brien and Joseph O'Brien. Mary has never been to Europe before but having a share in these quality Fillies is going to give her an excuse to visit Ireland in October. We plan to organise a visit to Joesph's yard in Piltown for Mary as well as a visit to Coolmore Stud,The Irish National Stud and The Guinness Store House. The first filly on offer is a very nice, strong daughter of Dragon Pulse out of the Barathea mare Amber Nectar. The dam was unraced but counts amongst her siblings the multiple Grp-2 placed Monomo (dam of the Grp-3 Jersey Stakes winner Rainfall) and her line traces back to an excellent Juddmonte family featuring the likes of Orford Ness and Main Aim et al. Amber Nectar has already produced two winners from three foals of racing age, including the four-time scorer Koybig, who completed a hat-trick in the space of less than a month last year. The sire Dragon Pulse continues to go from strength to strength. His long list of smart winners includes the Listed Woodcote Stakes winner and Grp-2 placed Legendary Lunch, the Grp-2 placed Magical Fire and the highly progressive recent winner Original Choice, amongst others. The second filly available is a daughter of exciting first season sire Gale Force Ten He won the Grp-3 Jersey Stakes (ridden by none other than Joseph O'Brien) and was multiple Grp-1 placed including in the Irish 2,000 Guineas. Joseph has been very impressed with the progeny he has by Gale Force Ten so far and his stock have sold nicely in the auction ring, reaching as much as £130,000 before any had run. 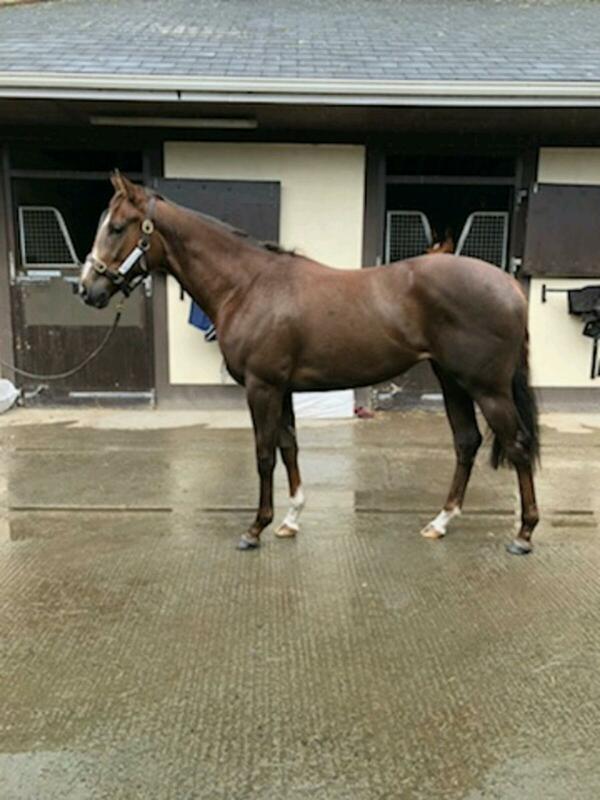 This filly moves exceptionally well and also boasts a pedigree littered with black-type performers, such as Grp-2 Celebration Mile winner Priors Lodge and multiple Group-race winner, Grp-1 placed and sire Hadeer. Both fillies were professionally broken and pre-trained before joining Joseph at the start of April. The trainer is delighted with what he has seen so far and hopes to start them off in July of this year. This rare offer means you can obtain shares in both fillies collectively. 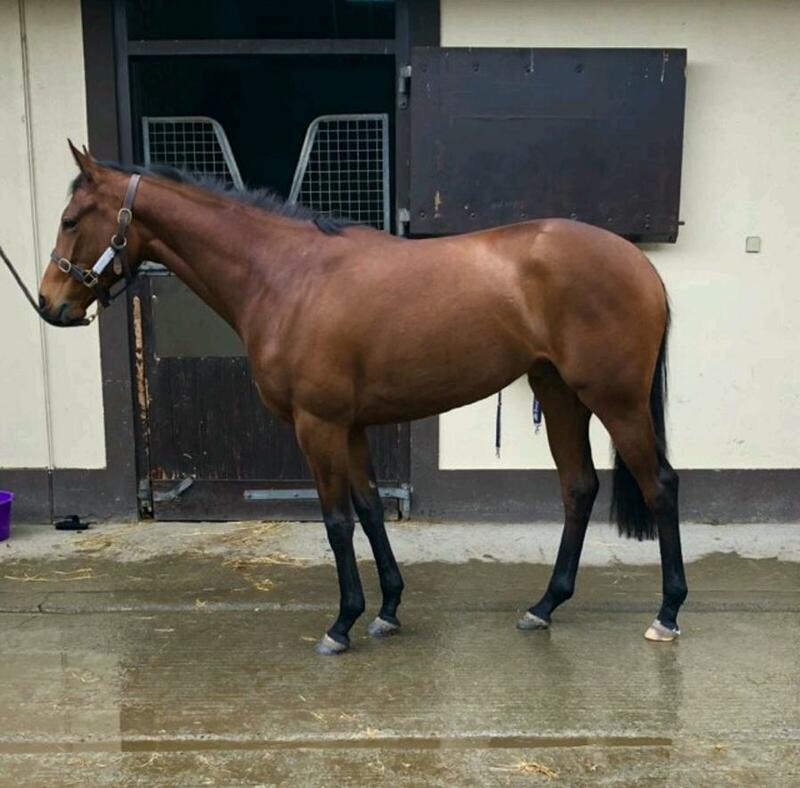 Prices start at €5,500 for a 5% share - that's €5,500 will give you 5% in both horses! Each 5% share includes absolutely all costs and ownership to the end of April 2019 - not a pound or Euro more to pay all year! Ol Stock Oppotunity from Aidan O'Brien on Vimeo.